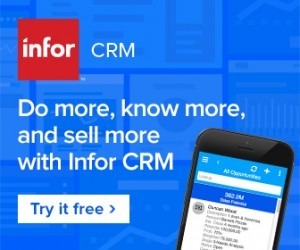 SalesLogix rebranded to Infor CRM. At AlphaLogix we have been very happily using and selling the SalesLogix CRM since 2007. We loved the CRM so much we changed our company name to align with the Logix part of the product name! Over the years we have installed SalesLogix at more than 60 customer sites. 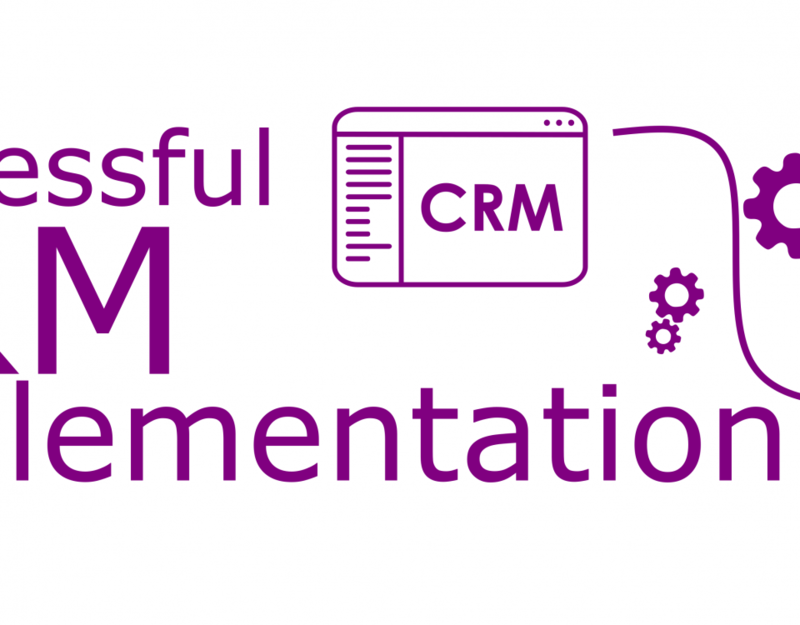 We have 100s of happy CRM users. AlphaLogix were very excited to hear the news that Infor had purchased the SalesLogix CRM. The purchase has brought a much needed CRM into Infor’s extensive corporate portfolio. Plugging an obvious gap. The vast corporate resources available at Infor mean our much loved baby is in very good hands. Last November four AlphaLogix staff were present in Arizona at the Infor CRM conference. Infor President and CEO Charles Philips gave a very slick keynote speech on the purchase of SalesLogix. Charles outlined the future roadmap for their new baby! The user experience, with the revamped product, will have had the benefit of being updated by the New York based Hook and Loop design team. At AlphaLogix we are all looking forward to see the new branding and enhancements to our well-loved CRM. Recently Infor held an update for Channel Business Partners at their well-appointed offices in Farnborough’s Aerospace Business Park. Three of the AlphaLogix team were invited to attend a morning of presentations on business updates since the Arizona conference. Duncan Wood gave a presentation on the European Marketing of Infor CRM during 2014 and the plan going forward. David Wallace talked about the Infor CRM Road Map. Star billing was reserved for Claude-Henri Weiller, Regional Vice President, EMEA Global Channel Operations, who received lots of questions during his talk on The Infor Partner Network. One of the messages was to get customers, especially their sales force personnel, into the cloud. 30 day free trials are available for Infor CRM Cloud. Try it free here.